Here are some new clothing, just for fun. JUST FOR FUN! If its for fun, Con doesn't have to approve, unless it's going to be a real idea. Where's your head? Love the 2nd last one. Not sure how well I'd like it in the game though. Great, now the ConspiracyGuy deleted his comment? Can't handle lookingnlike a fool every once in a while like me eh? Anyways, onto the stats. 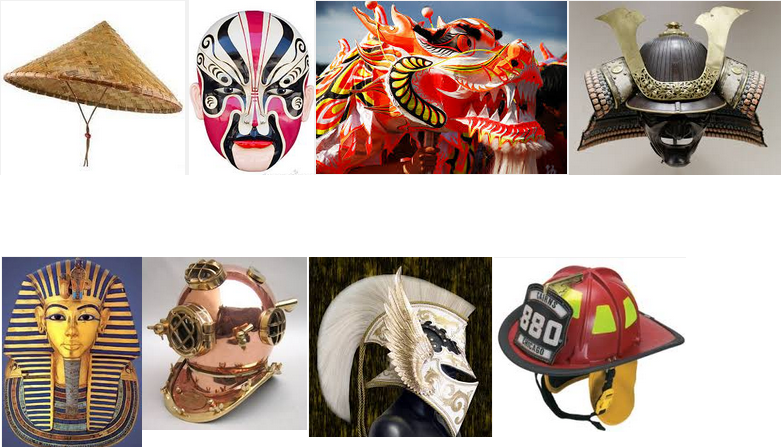 Maybe the samurai helmet can increase melee combat, fire fighter hat to increase trap disarming or explosive resistance, chinese farmer hat to increase scavenging speed, scuba diver helmet increases projectile melee protection, or health, not sire about others if I would make stats for them. Edited by SpicyBlobs, 17 November 2015 - 05:14 AM.